Welcome to foreclosurewarehouse.com. We have been providing Georgia foreclosed homes for sale and nationwide foreclosure listings’ information since 2001. Our website gives you the option to narrow down your search by the desired price, number of bathrooms, number of bedrooms and property type. 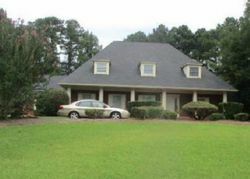 All our Georgia foreclosure listings are previewed for errors by our employees here at foreclosurewarehouse.com. Every Georgia listing contains contact information and photos, if they are available. If you've been trying to live in the city, but haven't been able to afford a home, you'll find that Atlanta has dirt cheap housing prices that you can take advantage of. Get with a real estate agent there, and see what you can find. If the heart of the city isn't for you, check out what some of the suburbs like up and coming Marietta or Decatur. There is very affordable housing on the outskirts of the city right now that you can take advantage of so you can be near the action but not right smack dab in the middle of it. 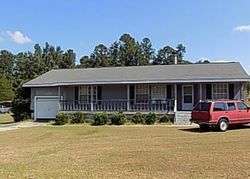 There are also great deals on homes in Dallas available, this is a very small city by most standards that is located in the northeast Georgia area, if you like small town, then this is the place for you. You may also want to check out Lawrenceville, which is located a little further outside of Atlanta than the other two suburbs mentioned. This city, although it is a fairly large city, has a great small town feel and a very nicely established downtown. 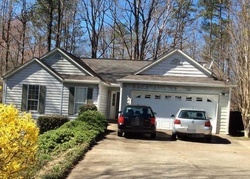 Properties in Georgia are available at historically low prices. If you are a renter in the area, or thinking of relocating, now is the time to head out there. From the suburbs of the big city, to smaller towns, you will find great deals on properties wherever you turn your head to look.